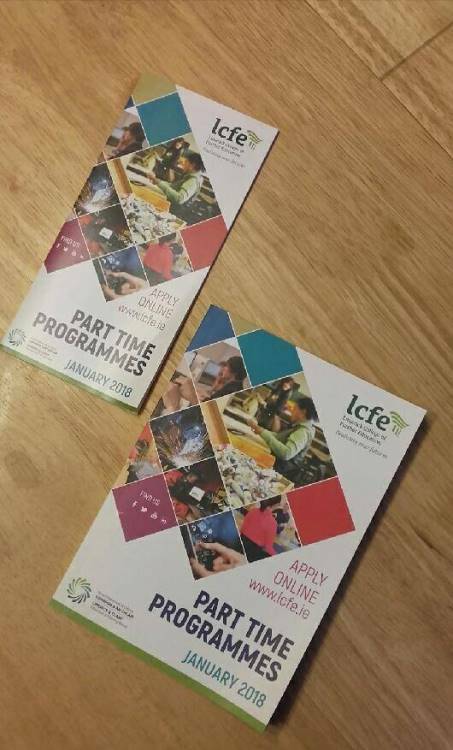 LCFE Part time Programmes 2018 are enrolling now. 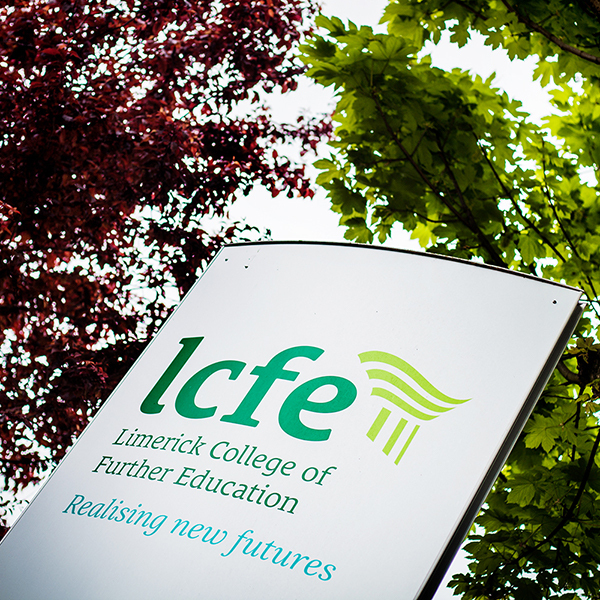 LCFE offer a wide and varied range of Evening Courses. Classes commence 22 January 2018. Check out our range on offer here.